Usually, freight forwarders are known as the ‘Architects of Transport’, as they are indulged in various types of operations and transport along with offering ancillary services, which may include insurance of own bills of lading. Those companies which offer freight forwarding, haulage, storage, and other logistics services have to abide by various traffic laws and the terms and conditions of foreign treaties and individual contracts. 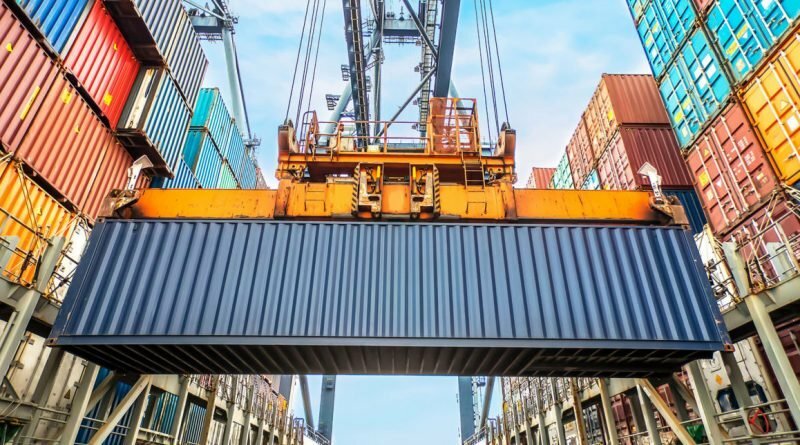 As freight forwarding and logistics companies are continually expanding their reach and responsibilities throughout the world, there is a high demand of freight forwarder insurance policy. The policy plays an indispensable role by covering a wide range of risks which may arise due to damages to the cargo. Mainly, a freight forwarder insurance policy is specifically designed for freight forwarders and helps in covering various kinds of risks which may arise during their operation and industry. The policy offers comprehensive coverage against legal liability which may arise from cargo damage, loss/damage to the vessel owned by sub-contractors, etc. The freight forwarder liability insurance also covers for consequential losses and business interruption which may arise due to any of these issues. Further, the freight forwarder liability insurance also covers fines or duties arising due to legal liability which may also be covered by the policy. A freight forwarder insurance policy covers cargo or shipments which are being transported by any or all of the modes of transportation, like the sea, air, road, rail, etc. ; under one sum insured. The cover plays an important role as it defends and indemnifies you if a customer suffers a loss or damage to cargo where there is an allegation filed against you for the choice of carrier or due to any other reason. In this way, you can ensure to get the comprehensive coverage for your business. Further, the freight forwarder insurance policy will also pay for the liabilities to the authorities, like Customs, Port Authorities for any breach of duties and regulations. The freight forwarder insurance policy comes with various extensions which you can add to your policy by paying extra premiums. For instance, the errors and omission extension would include the liability which may arise due to any negligent act of the policyholder, agents or sub-contractors. Similarly, there is a third-party liability extension which would offer coverage for the bodily injury or any physical loss or damage caused to your property. As per your business needs, you can go for warehouseman’s Legal Liability extension, which offers specialised cover for cargo liability of the operator of a public commercial storage or distribution warehouse. In case of any loss or damage to goods which are carried on their owned/leased vehicle, there is a Motor Truck Cargo Liability extension (MTCL) which would offer financial coverage. Further, the insurance policy offers coverage for loss or damage which may arise due to loading and unloading of the cargo. A freight forwarder insurance policy plays a crucial role by covering all the services which are offered by distribution, storage, haulage, product configuration, packaging and cargo tracking. It means, with the help of a freight forwarder insurance policy, you can safeguard your property and content from perils like fire, explosion and other natural calamities. Further, if any of your employees falls sick or injures himself/herself while working at the workplace, as the owner, you would be responsible for compensating the aggrieved party. In some cases, the compensation amount can be hefty enough to put financial pressure on your finances. Here, a freight forwarder insurance policy can come to your rescue. The policy would offer you coverage in case any of your employees sustain injury or casualty, which may fall under the Workmen Compensation Act, 1923 and the Fatal Accident Act, 1855. Considering the role played by a freight forwarder liability insurance policy in ensuring the safety of your business, it is essential to buy the best insurance policy. You can take the help of SecureNow, a leading corporate insurance advisor, who would give you multiple policy quotes which you can compare to find the right policy.